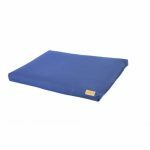 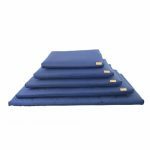 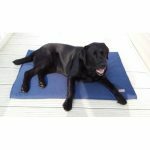 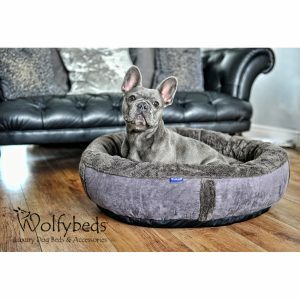 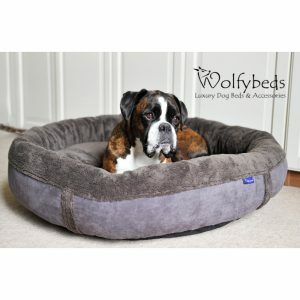 The Waterproof Padded Dog Mattress in Navy Blue is a multi purpose go-anywhere dog bed with built in durability. 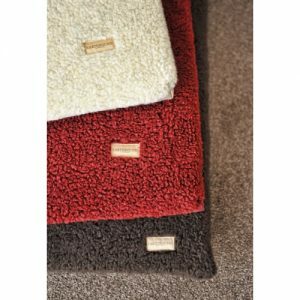 Now also available in chocolate brown. 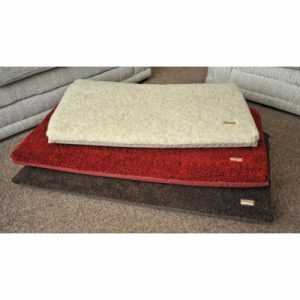 They are filled with thermal bonded Polyster Staple Fibre that is made frm the highest quality materials. 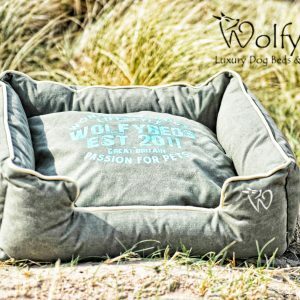 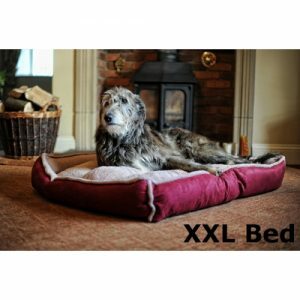 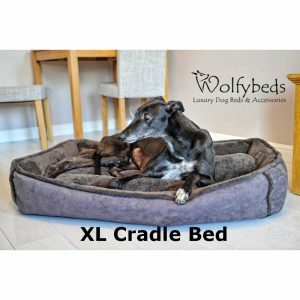 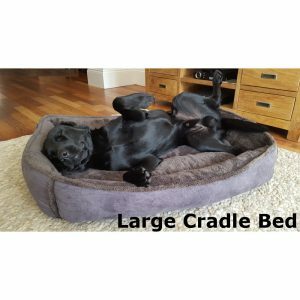 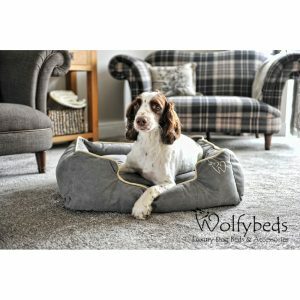 This is the same material that is used in the vast majority of soft furnishings for the home, ensuring your dog benefits from the same comfort and support that you enjoy. 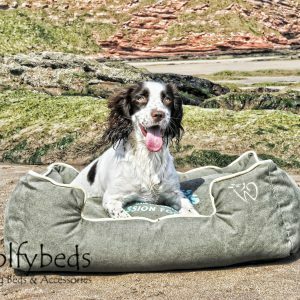 The thermal bonding process provides the extra strength it requires for being used in multiple environments whilst also being lightweight and portable, making it an ideal choice for travelling with your dog. 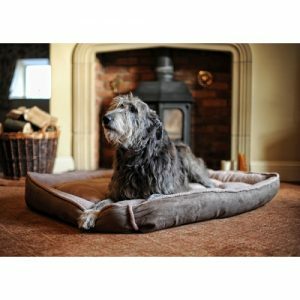 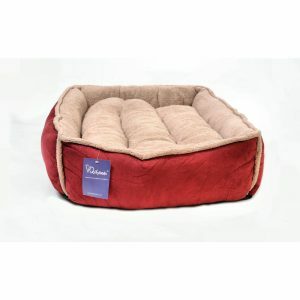 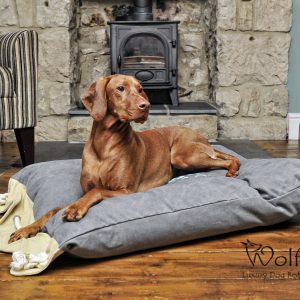 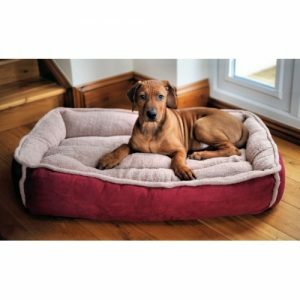 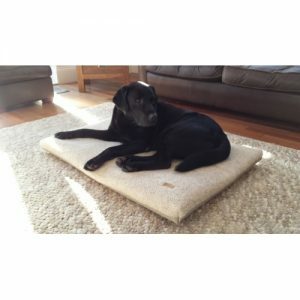 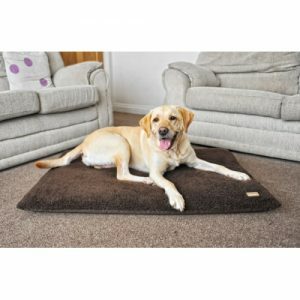 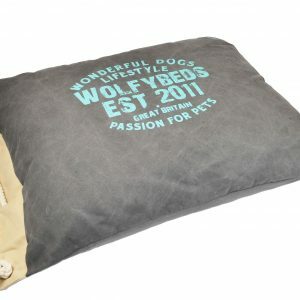 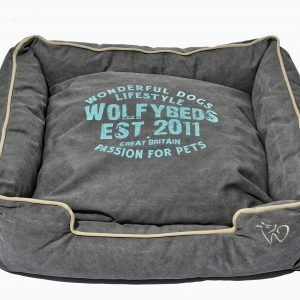 The Waterproof Padded Dog Matress can be used as a general pet cushion for use in the home and outside. It is ideal as a crate mat and also for use in the boot of vehicles to ensure extra comfort for your pet whilst protecting the boot area of the car. 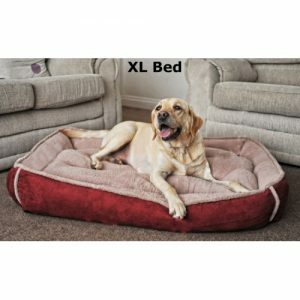 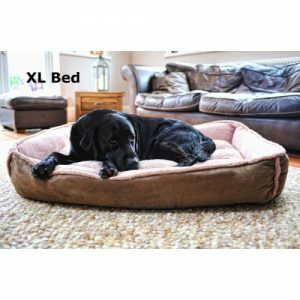 The Sherpa Fleece Waterproof Padded Dog Mattress in Chocolate Brown is a multi purpose go-anywhere dog bed with built in comfort and durability.